Marketing EDGE is shaping the future of marketing leadership by connecting students, academics and professionals to the resources and relationships they need to see, move and stay ahead. 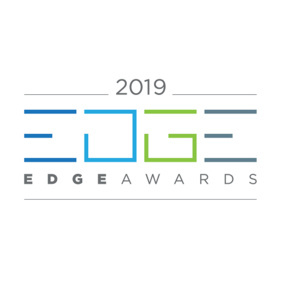 For more than 50 years, Marketing EDGE has been forging deep personal connections, expanding access to premier events and publications and fostering the next generation of diverse, responsive and responsible marketing leaders. Central to the EDGE Awards is our incredible line up of honorees. Becoming known as the "Academy Awards" of marketing, over 500 marketing leaders and students will join us to pay tribute to the best-of-the-best in our field. Each honoree exemplifies outstanding leadership, innovation, creativity and a commitment to giving back through supporting marketing education.